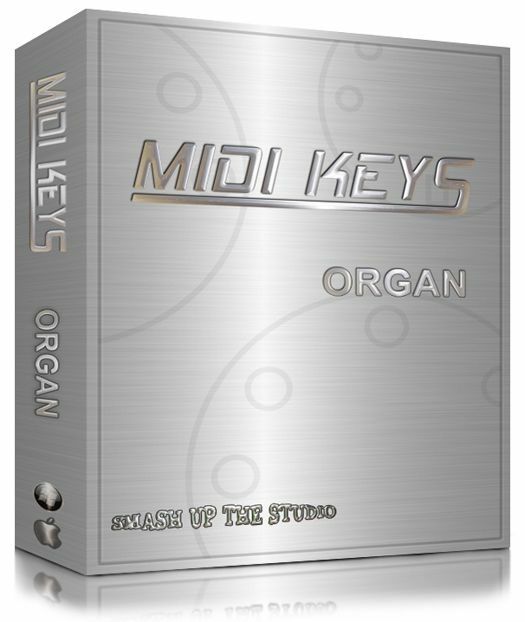 Amazing midi organ loops, soul, rnb, house. Stunning Organ progressions! From Soul, Motown, Blues, Jazz and Rock, thru to House. Midi loops of this standard simply didn't exist.... Until now!